Situated on the south coast of Cornwall between Looe and Mevagissey, Fowey is not only a historic town but a commercial seaport, exporting China Clay. Over the centuries Fowey has grown and now stretches for about a mile along the west bank of the River Fowey to the mouth of the river. Situated on the opposite bank, also at the mouth of the river, is the village of Polruan. A regular passenger ferry connects the two and further up river, a car ferry runs from Fowey to Bodinnick on the other side of the river. Designated as an Area of Outstanding natural Beauty, Fowey has much to offer with something for everyone. A natural harbour, it is a haven for yachtsmen and the town has as many as 7,000 visiting yachts in a season. Regarded as a very special place, Fowey has been home to many famous people over the years. Fowey has lots of things to do; if walking interests you, then you could choose to either stroll along the Esplanade or perhaps enjoy a more strenuous hike around the cliffs, taking in the beautiful views. The town has an excellent selection of quality shops and galleries,many exhibiting local works. If you are looking for refreshments, may it be a pint of locally brewed cider, a cream tea, fish and chips, or perhaps a gourmet dinner, then there is something to suit all tastes. 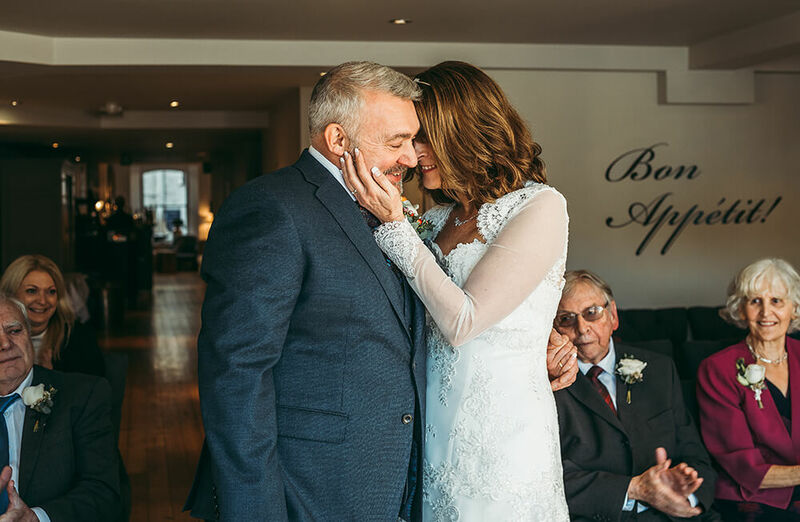 The town boasts many fine hotels and wedding venues that are licensed for civil ceremonies, The Old Quay House Hotel being just one of them. 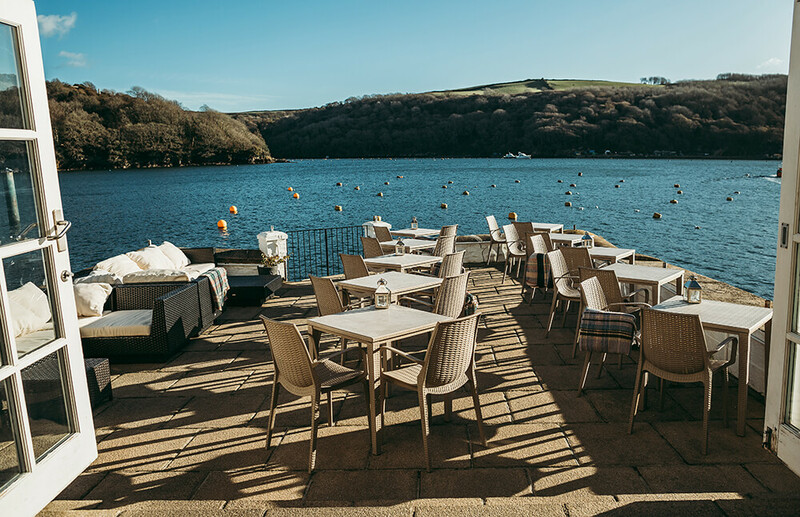 Situated right on the River Fowey, this luxury boutique hotel has the perfect setting for your wedding, boasting breathtaking views up and down the river. 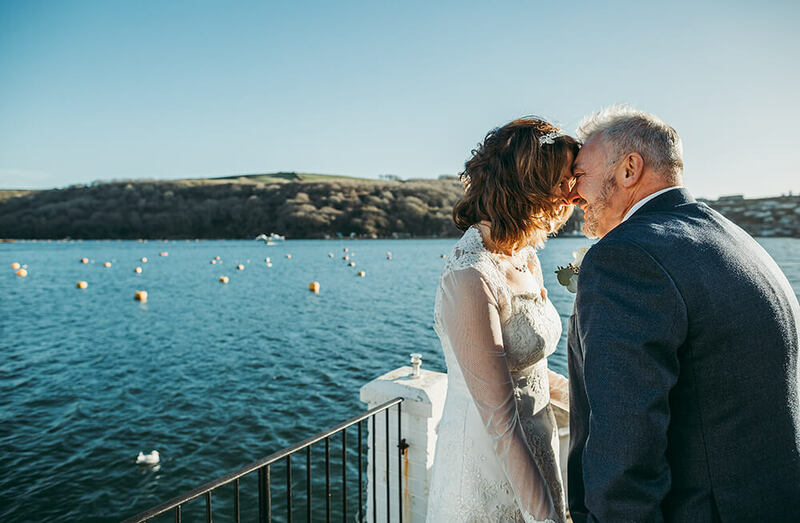 To view a recent wedding that I have photographed at The Old Quay House Hotel in Fowey, Cornwall, please click here.